2013 Fulbright grant recipient Taryn O’Connell. Photograph by Michael Bradley/Bates College. 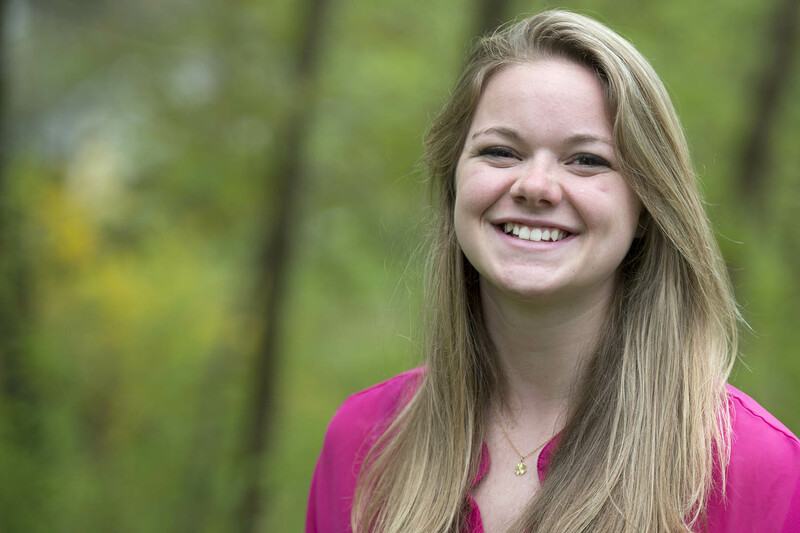 A major in environmental studies and minor in history, Taryn O’Connell ’13 of Georgetown, Mass., was awarded a Fulbright English Teaching Assistantship for work in Malaysia. O’Connell is drawn to Malaysia’s environmental and religious diversity, and looks forward to the opportunity to develop skills there that, she says, “will enable me to think and act as a global citizen.” After Malaysia, she plans to attend a graduate program in environmental law or policy, and ultimately have her career in national or international environmental work.